So the safest choice for Beta2 non-cvvt engine is 2001 or newer Elantra with MAP and grey top cover? And the Tiburon and Tucson of course. Hi all, i would like to find out some info regarding this engine. i have never seen a BETA 2 Engine, how would i distinguish between a BETA 2 and a Beta 2 with CCVT? 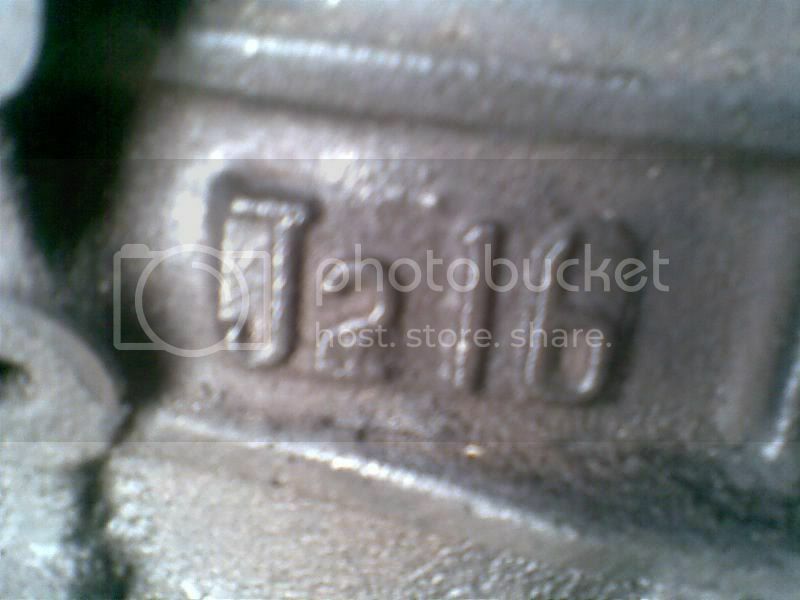 Hyundai use's the following engine codes for ther beta's 1.6= G4GR 1.8= G4GM 2.0=G4GF BETA 2 2001-2002 2.0=? and beta 2 with ccvt=G4GC but none of these numbers appear on the block? these are the 2.0 engine i have seen. 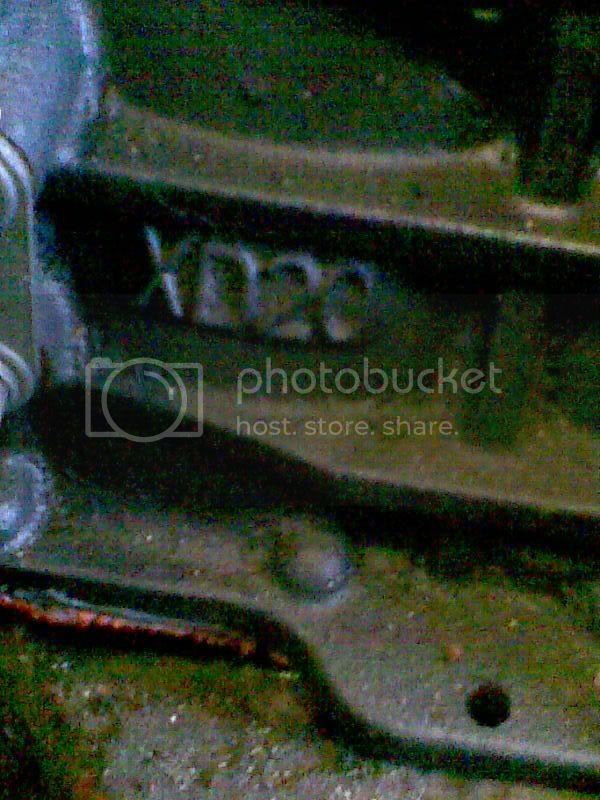 then there is this engine the XD 2.0 from what motor does this car come out of ? is it a Beta 2 ? it had no tappet cover so it look very similar to the beta 1 or is it out of something other than a elantra ? will a Tuscons 2.0 use the Identical engine to a Tiburon 2.0 or elantra 2.0?